You can create your own app store in a few minutes on our website. Normal Aptoide Sign Up, allows you to insert any email and choose a password to register. For this tutorial let's stick with the normal sign up, where you have to insert your email and select a password (screen above). Insert you email and password, tick the option I'm not robot. Press continue if your email is correct, or "Ups...wrong email" if you detect some typo in the email. 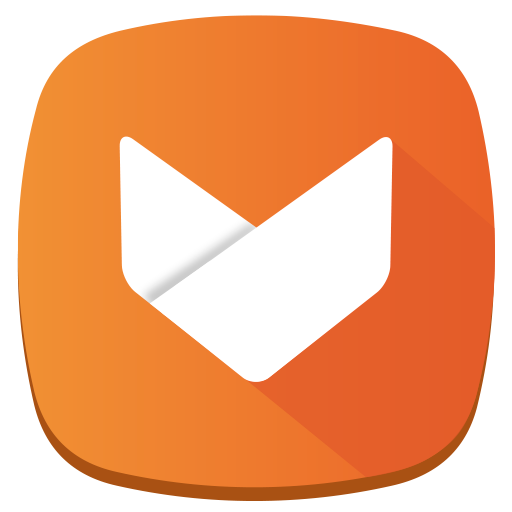 Don't forget to subscribe our newsletter for great news and articles about Aptoide! You'll now receive your validation token in your email to confirm your account, it's important that you validate your account. You'll only be able to access some settings if you're confirmed. Your account and store is now ready to use! You can explore your store backoffice and customise your store in this dashboard.